Why are people sports fans? Why do they spend huge amounts of time, money, and emotional well-being on teams that, very often, are really bad teams? 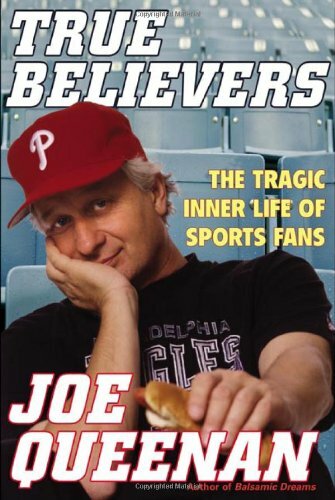 Author Joe Queenan -- himself a lifelong Phillies and Eagles fan -- examines the psyche of the sports fanatic in this book.